Hard to find privacy in the master planned Las Sendas neighborhood of Windsong. 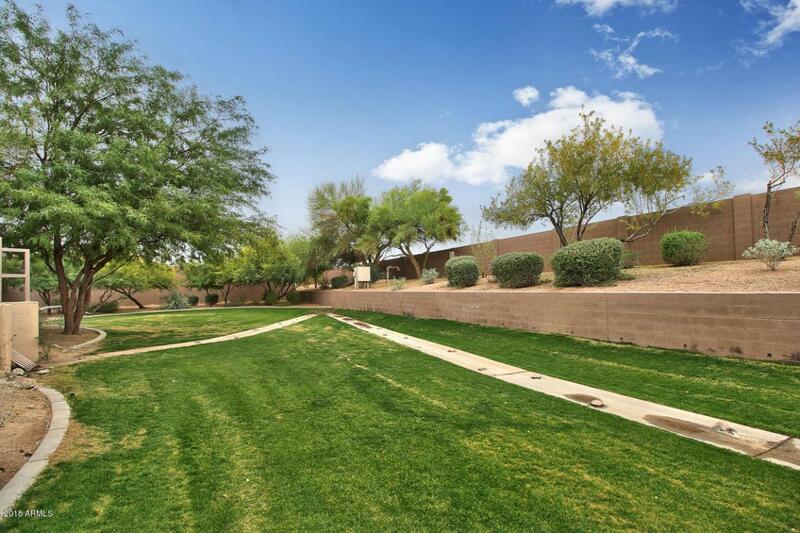 With only one bordering neighbor within the gated community, this home runs adjacent to the green belt. 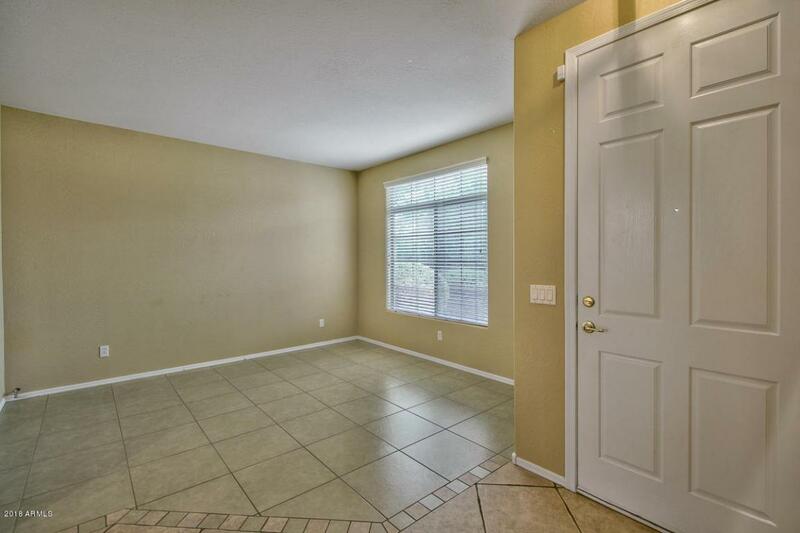 Thoughtfully designed with neutral colors and hard flooring throughout the main floor. Extra driveway space for many options from areas where children can play, to places to work on your hobbies and projects. The kitchen is open to the living room, great for bolstering social cohesion. 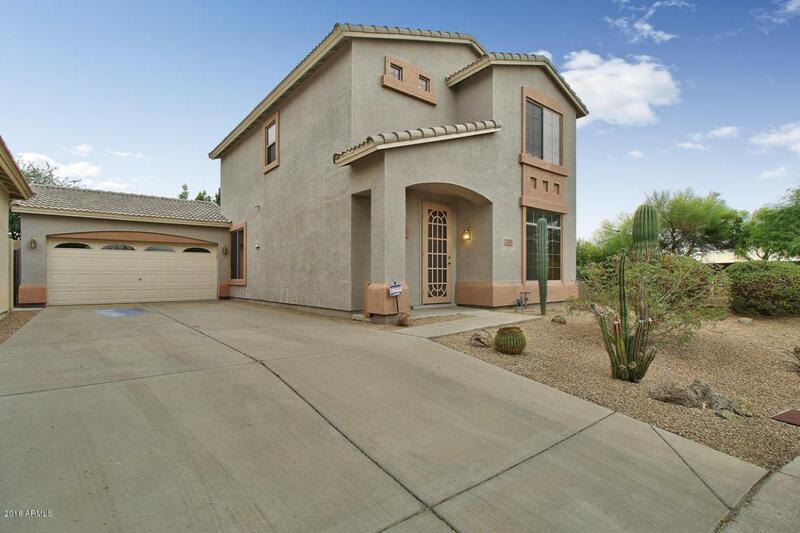 Very low maintenance landscaping in front and back, while still presenting an attractive and fitting desert landscape. The Las Sendas community includes multiple pools, spas, basketball courts, tennis courts, and parks for all residents. 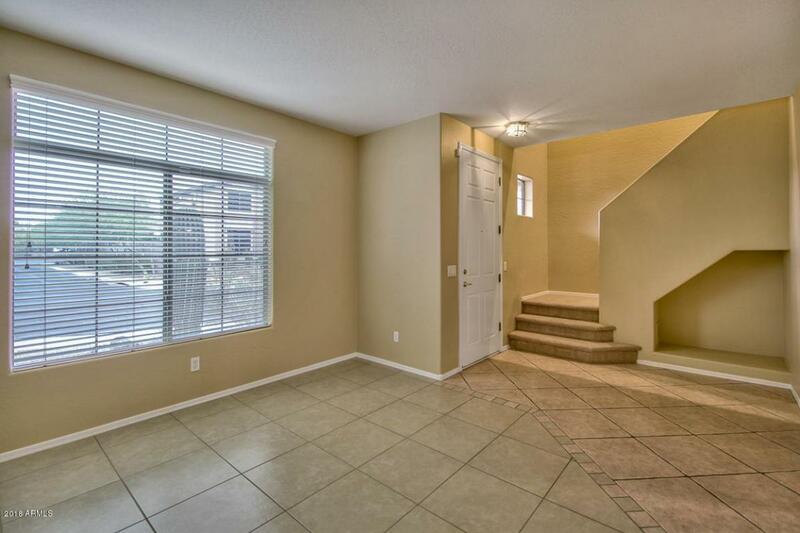 This home is perfect for a second home, investment property or primary residence.